The Prevention Management Organization (PMO) along with the Wyoming High School Activities Association have teamed up during the state basketball tournament to help students and parents learn more about prevention in Wyoming. Knowledge is power and when it comes to family members, understanding how to talk to our kids about steering clear of underage drinking, for example, is a necessity. The answers to your most pressing questions are now right at your fingertips. 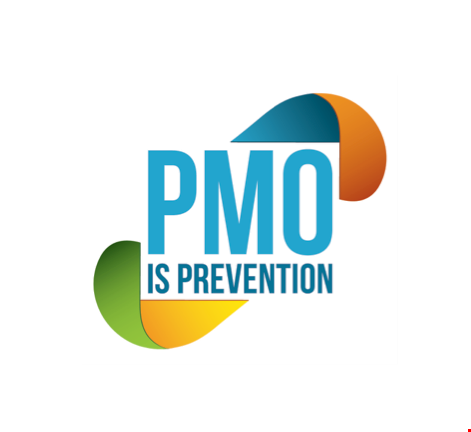 Up your Prevention IQ by downloading the PMO app. also find a link to the PMO web site for even more information. Download the app to be automatically entered into a drawing for a grand prize. Drawing will be conducted at the end of the state basketball tournament. 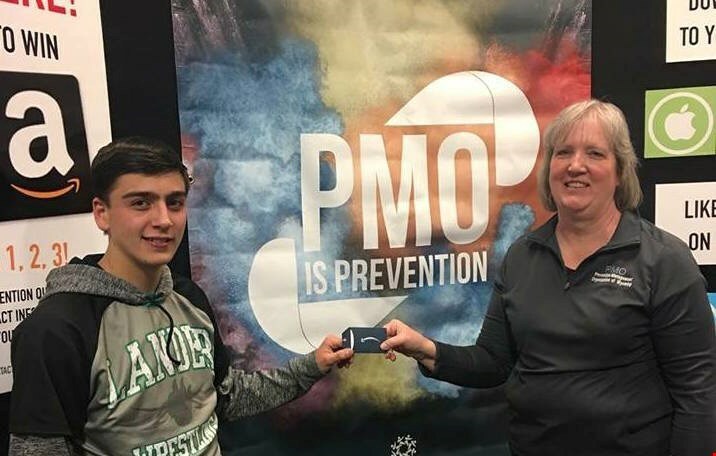 This lucky winner stopped by the PMO Booth at the Wrestling Tournament. Planning on attending the basketball state tournament? Stop by the PMO booth and test your prevention prowess by taking a short prevention knowledge quiz to be entered into an additional raffle!